While flat roof styles are generally seen in warmer climates where the weather rarely threatens with considerable amounts of rain or snow, they are still seen around the Pacific Northwest area on occasion. They are mostly used for design purposes, or in cases of personal preference. They can also save on energy costs if used properly. Like most roof options, flat roof styles come with several benefits and drawbacks that need to be considered before any construction is begun. The following guide can give you an idea of what to expect with flat roof designs. Flat roofs do have a few advantages over other roof options. The first is probably the simplest as well, in that flat roofs are much easier to inspect for damage. It is much easier to climb up on a flat roof and check for any damages or signs of wear and tear. A flat roof is also less expensive when it comes to installation and repairs. They do need to be re-coated and re-sealed every few years in order to keep a high level of quality, but as long as that is done, a flat roof will cost you less overall in care and maintenance needs. There are also several disadvantages to flat roof designs. A flat roof will be less stable if it is forced to cover a larger area. As the area increases, the stability goes down. 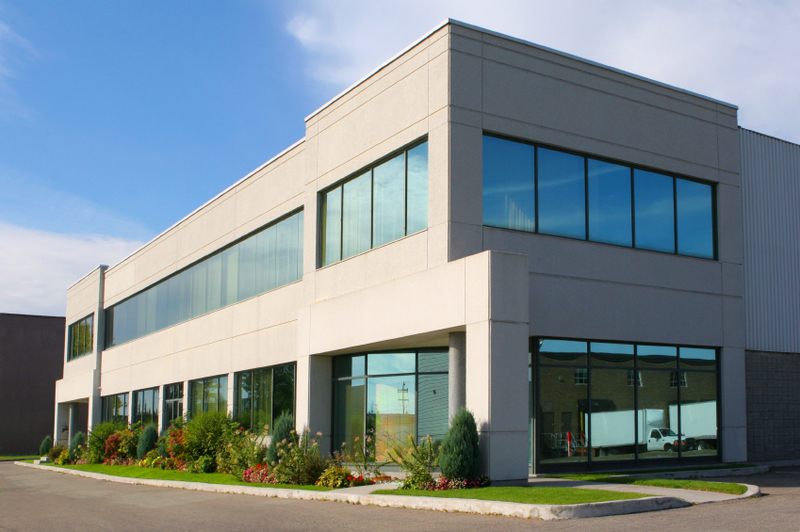 Many commercial buildings with flat roofs have to compensate for the strain in other areas of the structure. Flat roofs are also not very good at handling the weight of heavy rain or snow. If you live in an area that tends to get extreme weather conditions, it may be wiser to avoid flat roofs and give yourself less chance for a cave in. Other designs are much better at handling various weather conditions. Whether or not a flat roof is a good choice for you depends a lot on where you live, as well as personal architectural taste. You also have to account for the additional maintenance that flat roofs require. They do need to be treated more often than other styles. If you think a flat roof is the choice for you, a roofing contractor can aide you in the installation process.